I still don't know how to model import... 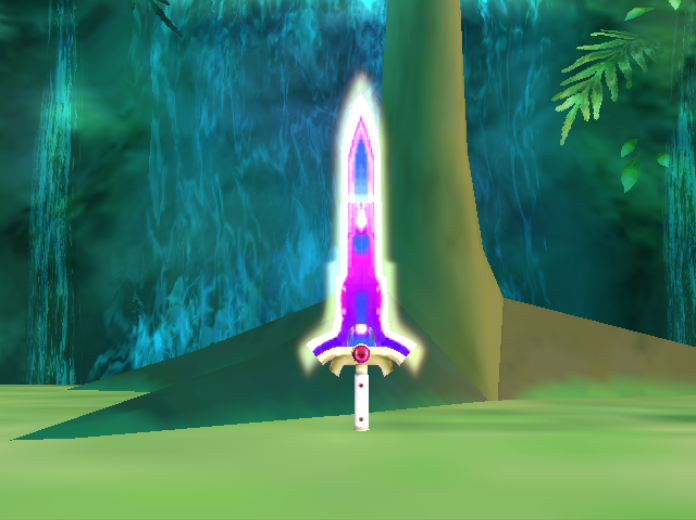 I just took this sword from link's model and placed in the beam sword. 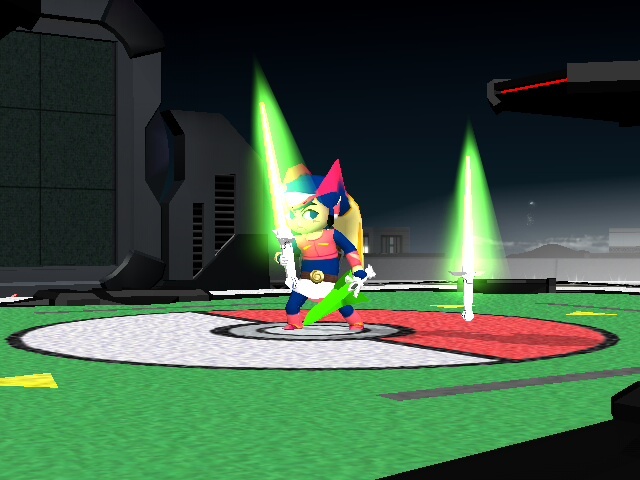 The only glitch is just the beam sword trail doesn't look right, but other than that, it works. 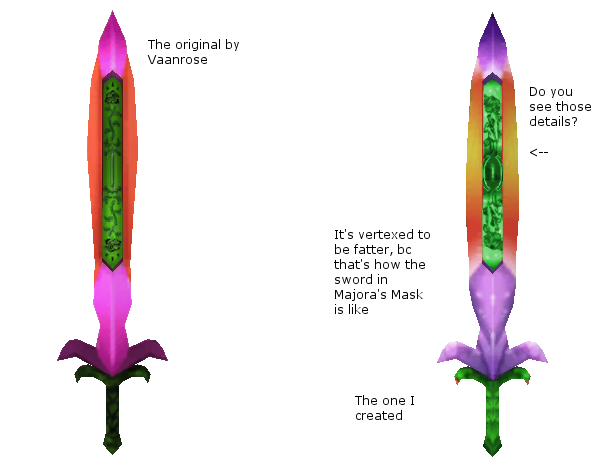 "With black roses etched into it, the Great Fairy's Sword is the most powerful of all blades"
This is not the model or texture from Majora's Mask 3DS, it's a retextured and revertexed hack (originally by Vaanrose) based on the Great Fairy's Sword from Majora's Mask 3DS. 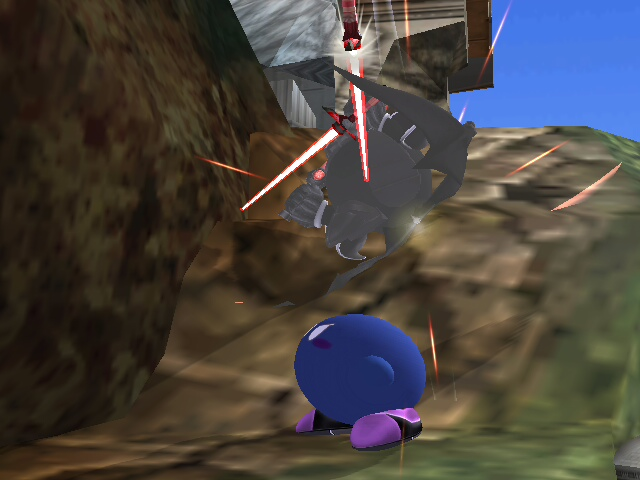 Wield the sword of the Legendary Reploid! This idea came from a hack that I scrapped. Just a thing I did. 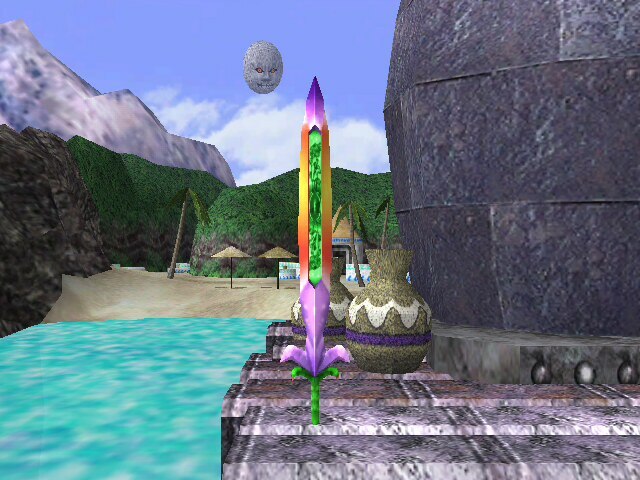 Custom Great Fairy Sword over the Beam Sword item. 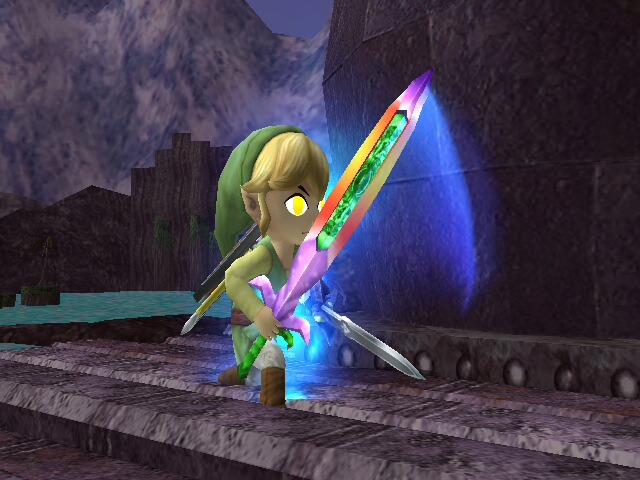 If anybody wants to put it over Link's sword, you have my blessing. 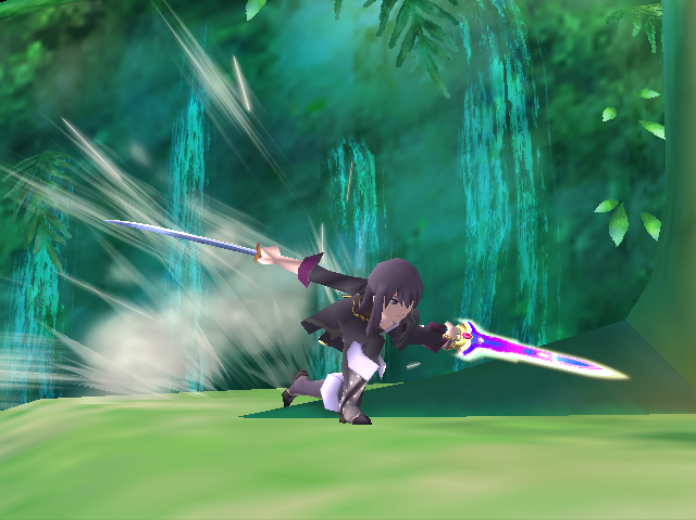 The Eternal Sword, from the Tales of Series over the Beam Sword ! 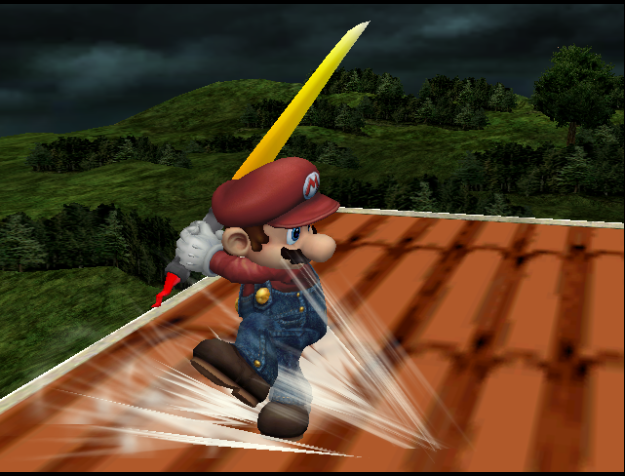 A HUGE thanks to "TheBen" who did the model and texture, I just edited the materials and import it over the Beam Sword. 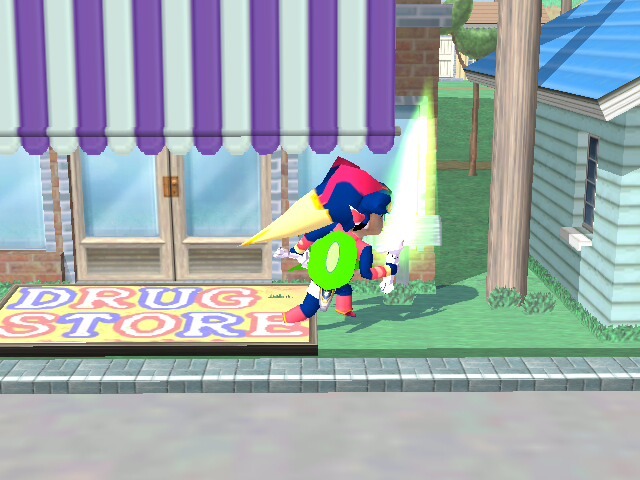 The Melee Sword! Oh YEAH! 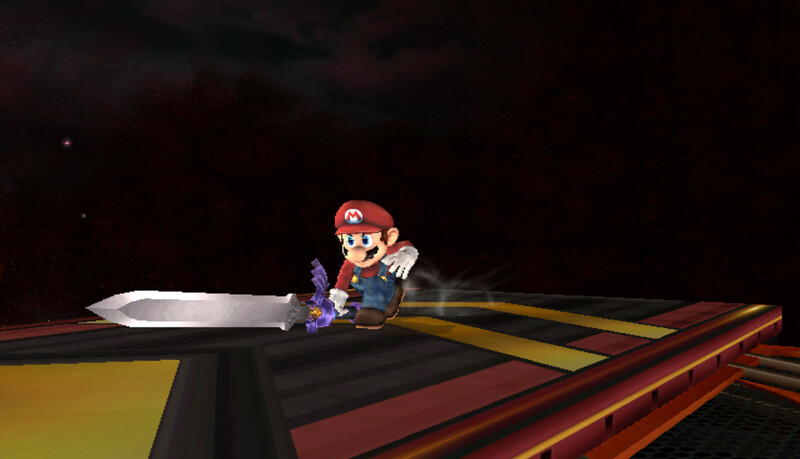 When I first made my Melee Item Showcase in 2010 the hardest item was the Melee beam sword, ps I just managed to make it pink with no lightning (I call that version v1). 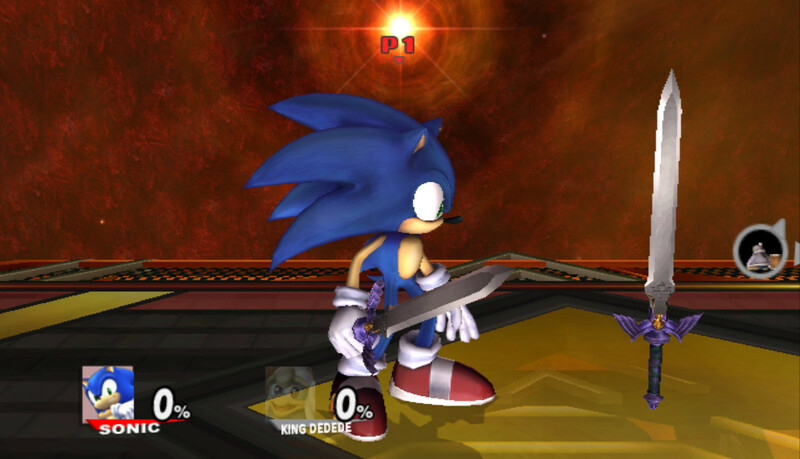 Now in 2012 I managed to get on the Beam Sword trace, so I highly edited it to match his Melee counterpart, same with the sword texture, without loosing the Brawl-Syle look. 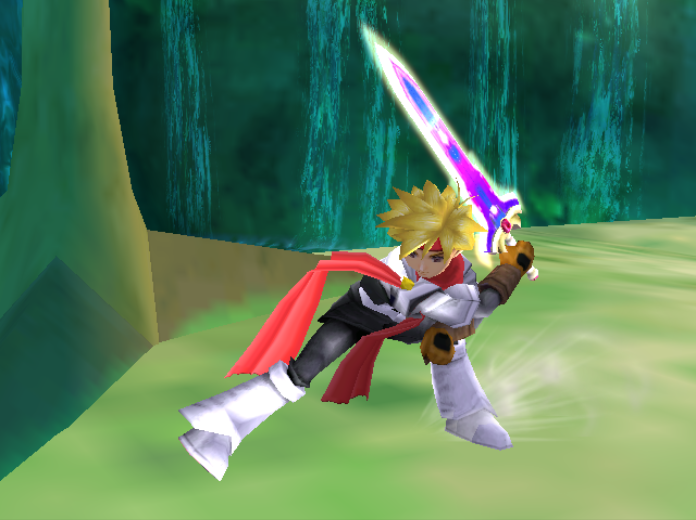 ps this is great and I'm proud of the final result, it looks even cooler than the original Brawl sword, trust me. + Read the "readme.text" to make it work flawless in-game. +No model edit was made. Also, don't use without MY permission, if you want to use it, send me a message first! 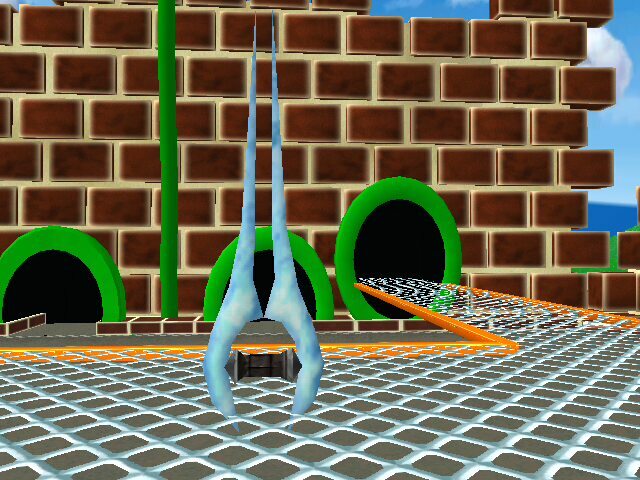 this is the Energy Sword from Halo this hack only took me like 5 mins to make i may make a better version sometime in the future. 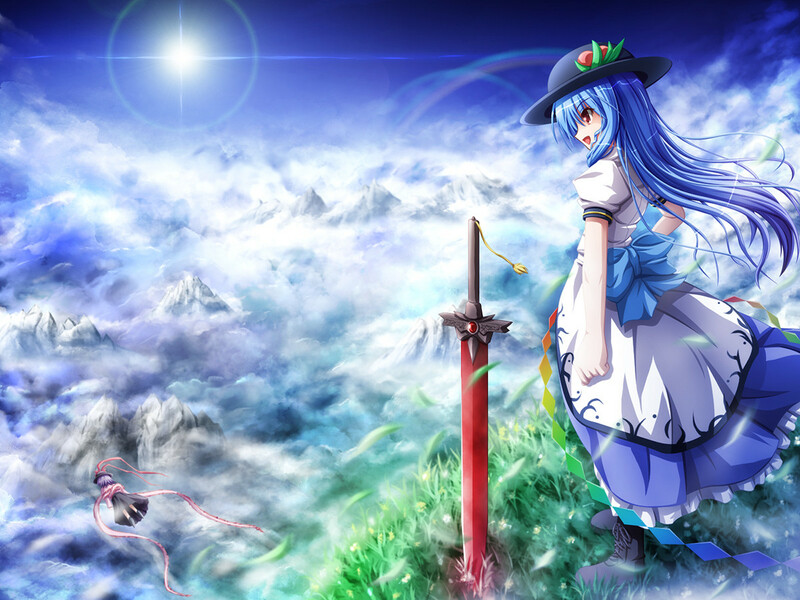 Tenshi's sword, The "Sword of Hisou" over the Beam Sword ! 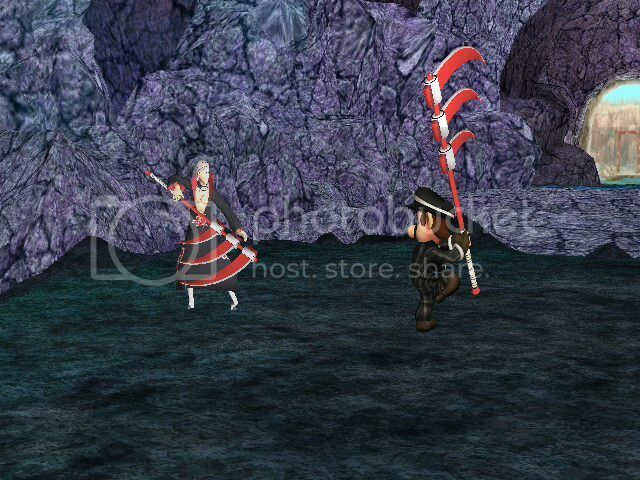 Okay, so, this one is the "Accurate" one, it was based off Touhou 10,5's sprite. Its actually kinda funny how big this thing gets when you swing it. You'll feel just like a goth with long silver hair who torments emo kids. The first model import I ever did ! 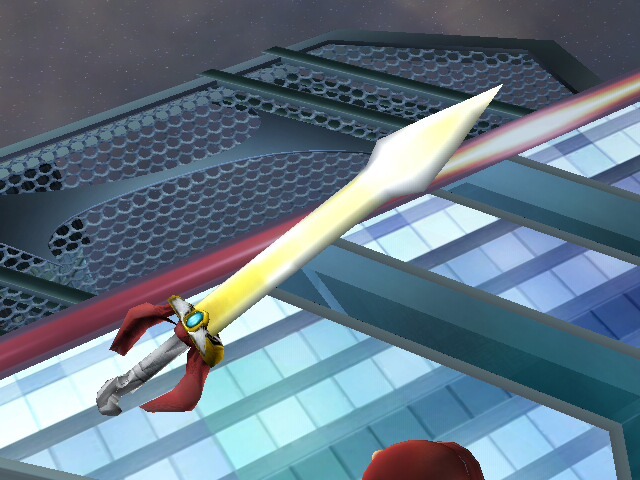 It's actually Toon Link's sword vertexed and retextured but I imported it with the model import method so ... it's an import ! I'm truly surprised this hasn't been done. 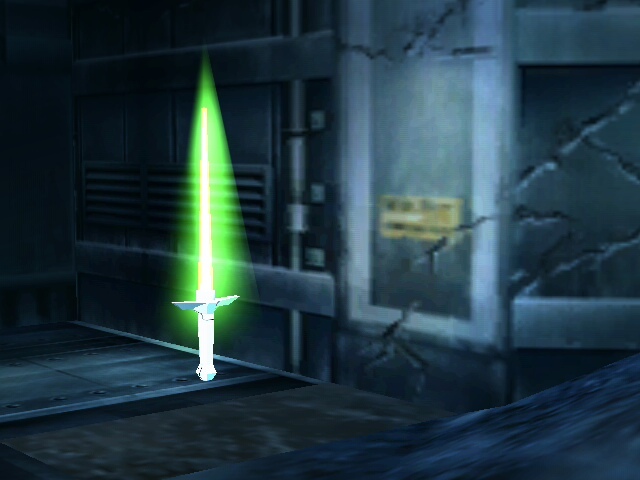 An import of the Primid Beamsword over the normal one. 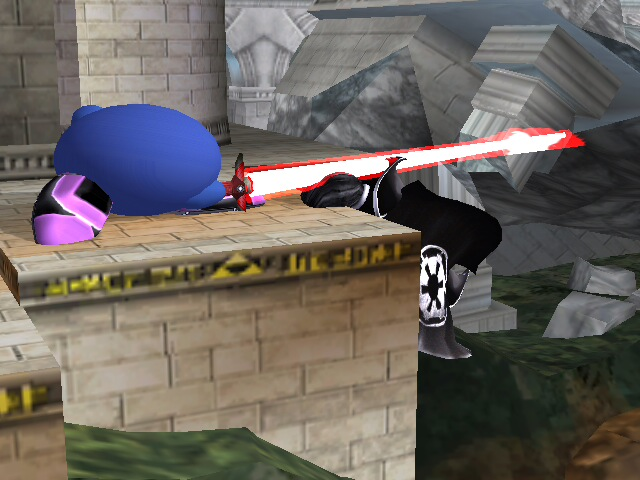 Replace the ItemBeamSwordBrres.pac in your Common3 with this one. You dont know the power of the awesome side. 8D Look for the awesome face on it. 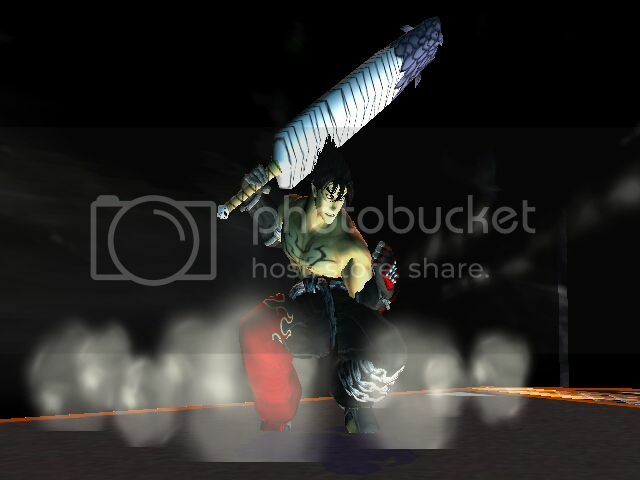 A keyblade over the Beam Sword. 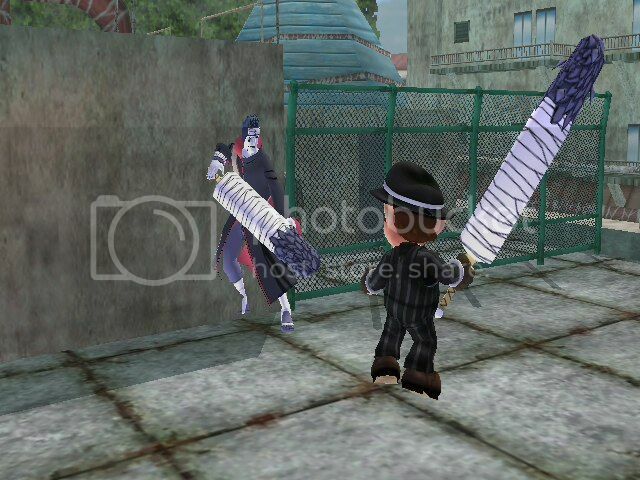 Now you can be any character with a keyblade. Its slightly glitchy because I had to add bones to it but it still works. You have to insert it into a common3.pac file for it to work. I suggest you use this common3 with some shrunk files so it'll fit. Sith Lightsaber to look like from Star Wars. 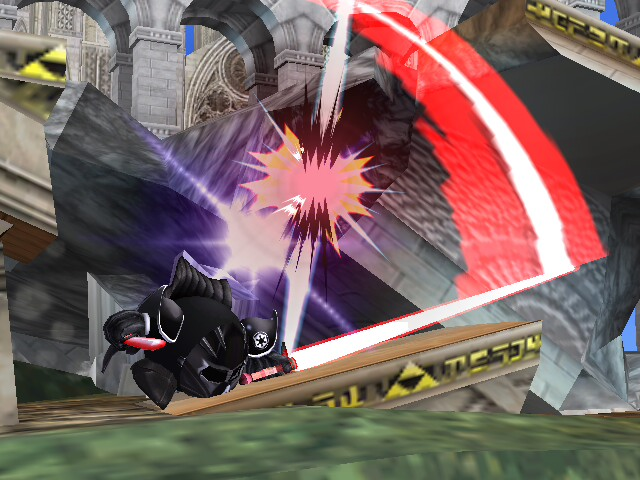 The file "ItmBeamSwordBrres" is to be put in the "ItmCommonBrres" and the file "TexCommonBeamswoadTrace" is to be put in the "ef_common" in the common3, and the file "MenMainItem.20" is to be put in the sc_selcharacter2. 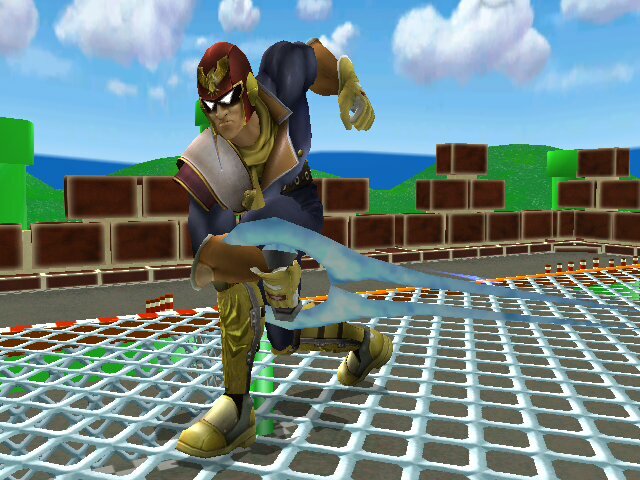 Now everyone can use the Master Sword!!! 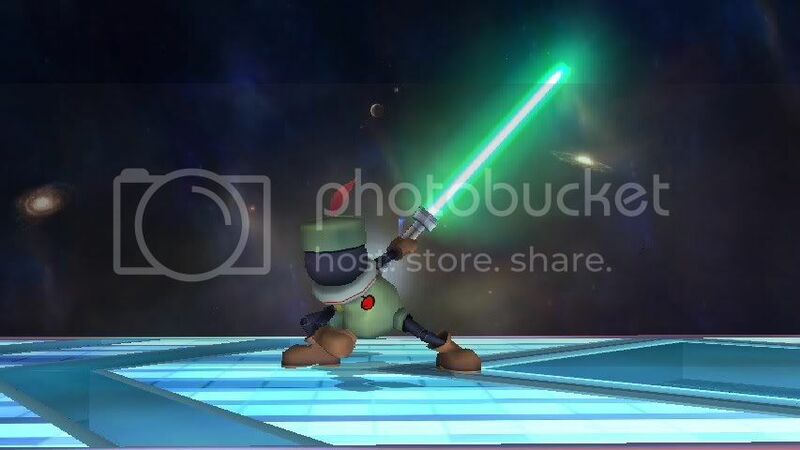 I can't believe I'm the first one to make a Master Sword that dosent glow!ou have full permission to usa as part of your own hack but please give credit. 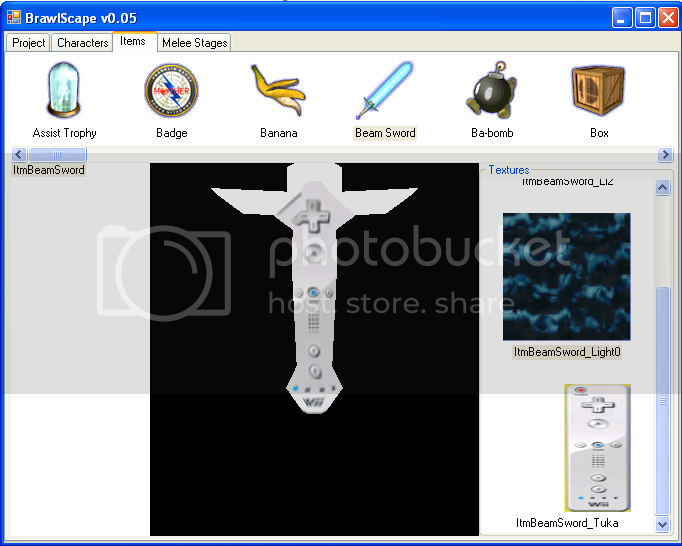 It's supposed to be the Plasma Sword from Halo. Now updated to version 2, But this needs to be vertex hacked to be truly complete. 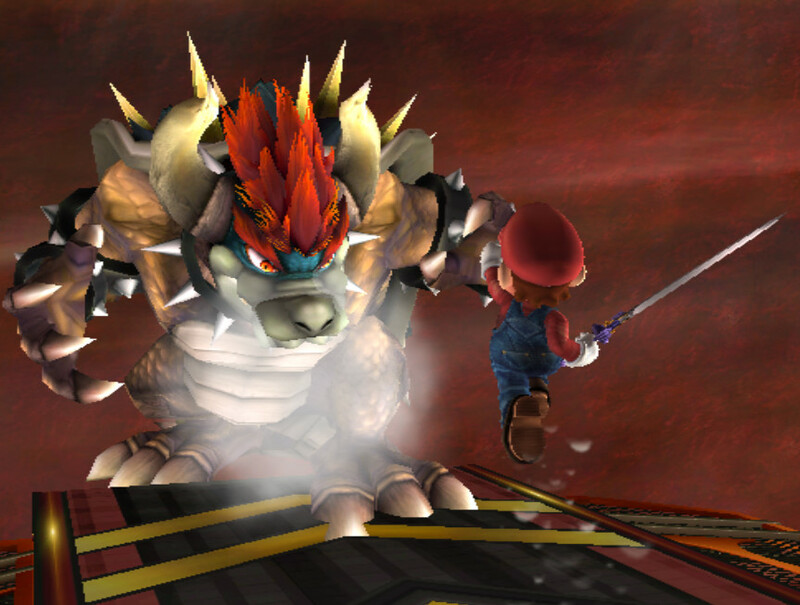 THe Master Sword, the blade of evil's bane now yours to have! 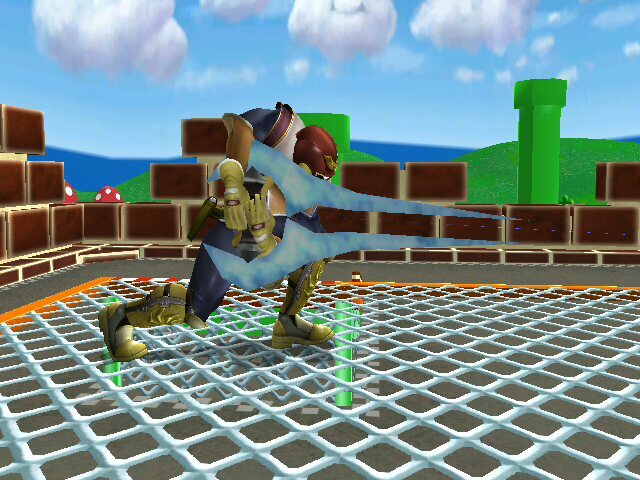 Luigink uses this in his battle with Ganario, only for a short second lol. Sorry, but I made this from a Common3.pac, in time I will extract it out so it can go in your own c3. 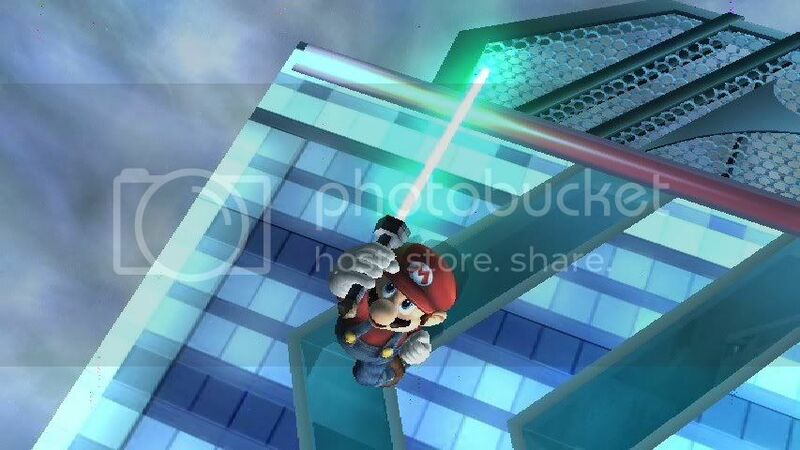 3rd picture is TronMario wielding in game. seems this 1st link, below, died? Page created in 0.865 seconds with 136 queries.